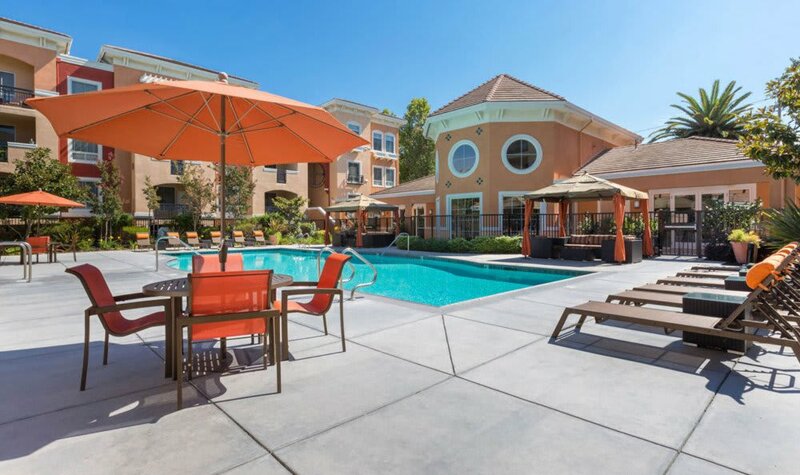 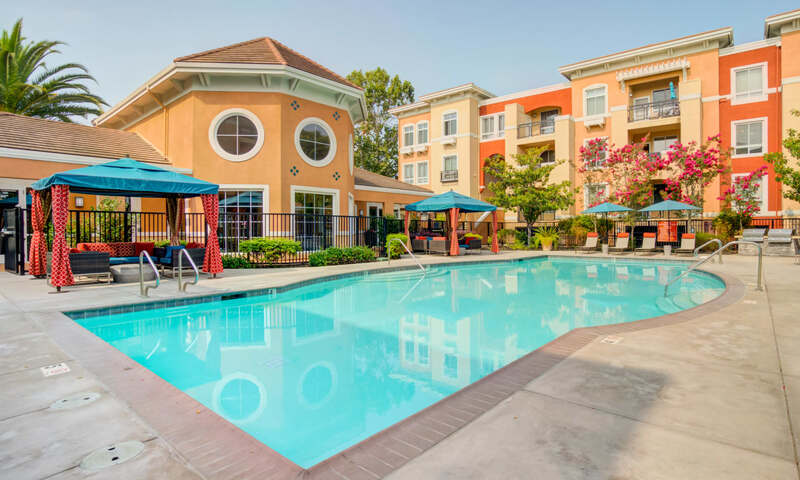 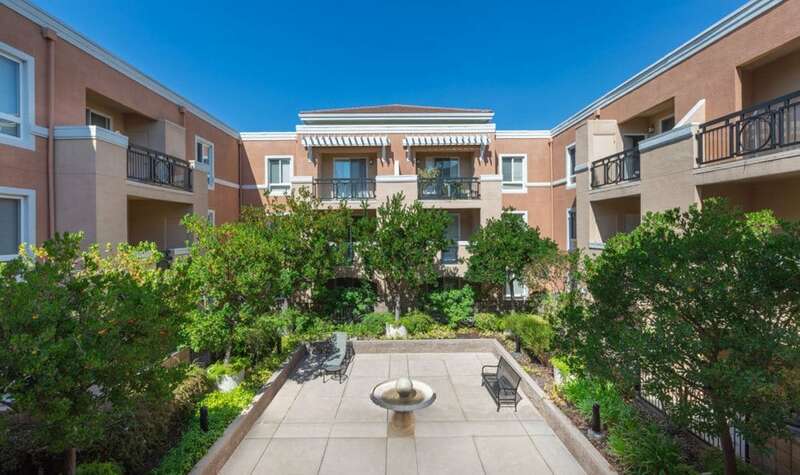 Nestled in the heart of Silicon Valley, Villa Del Sol offers a blissful lifestyle from the inside, out. 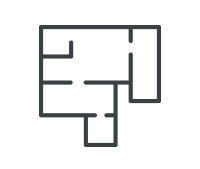 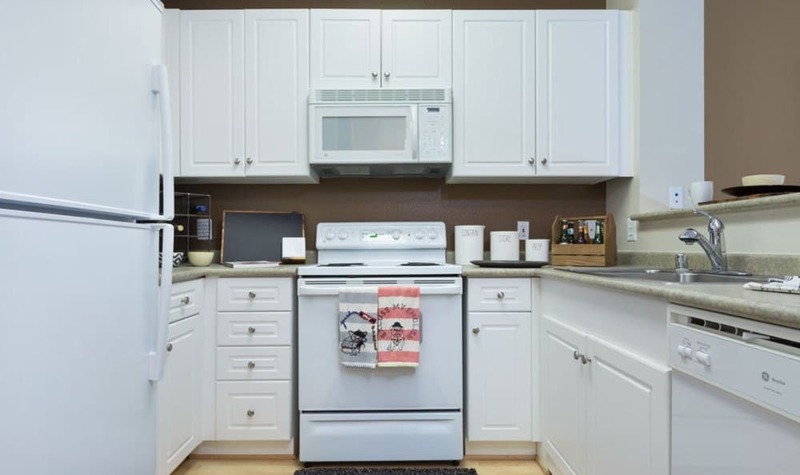 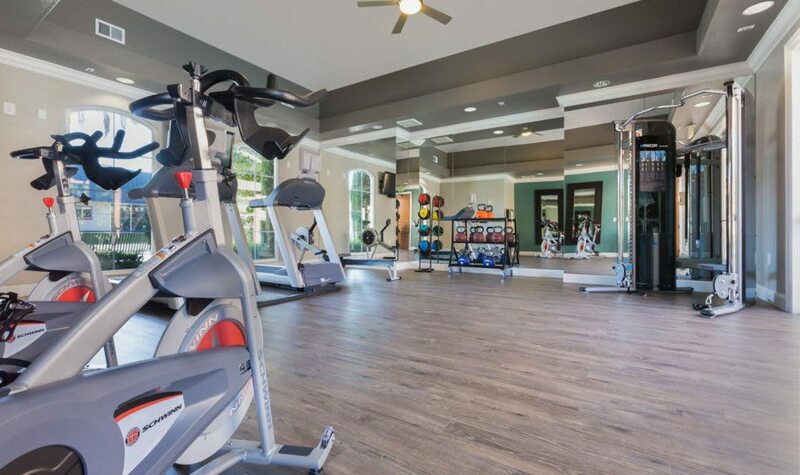 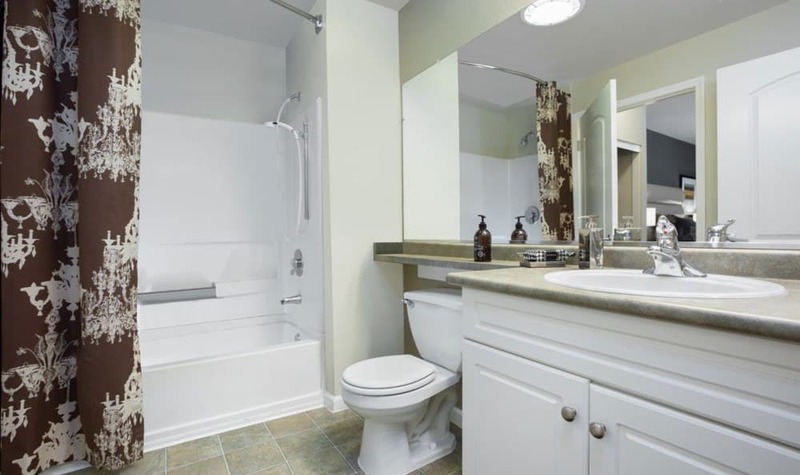 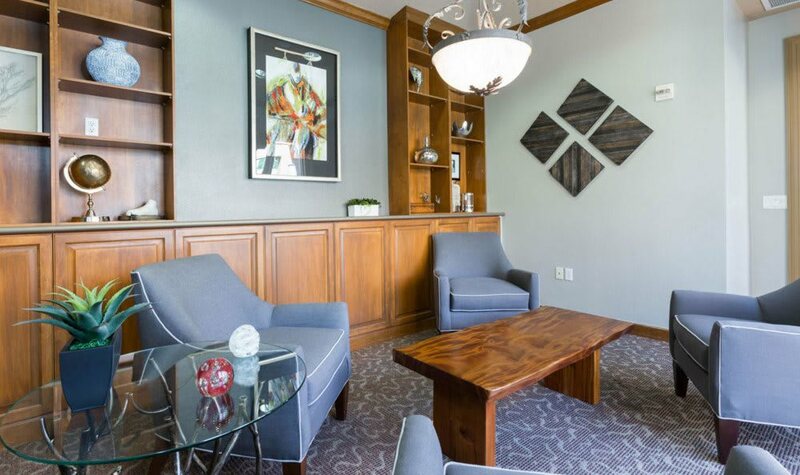 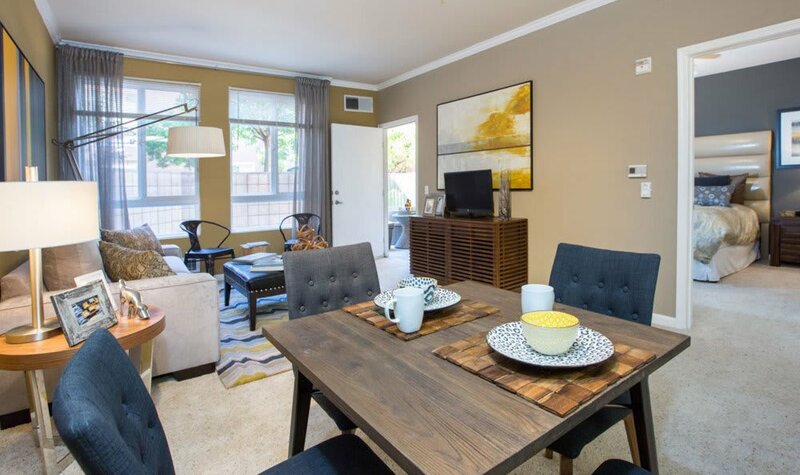 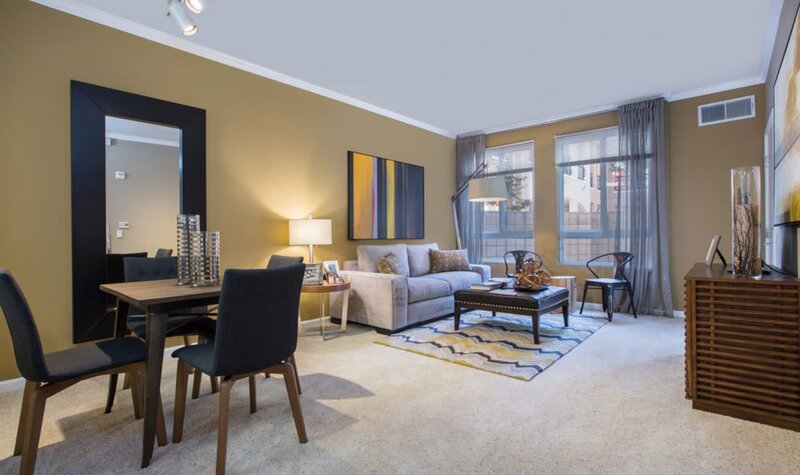 Each of our thoughtfully designed, pet-friendly apartment homes features private entry, patio or balcony, ceiling fan, washer and dryer, and expansive closet space. 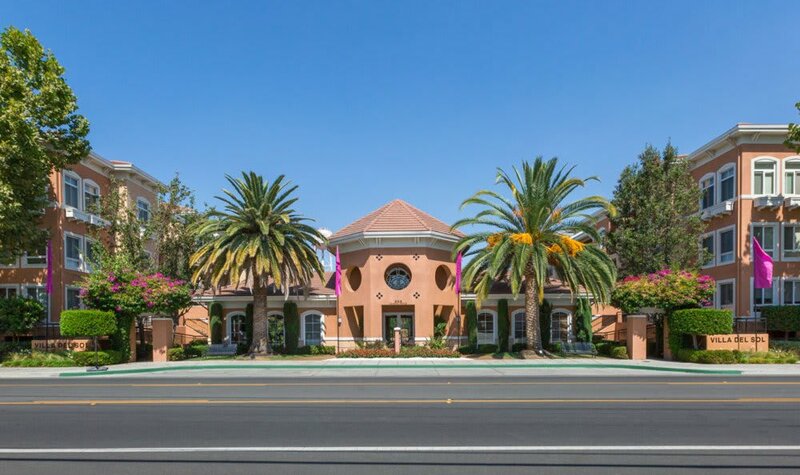 Villa Del Sol from Apartment Video Tours. 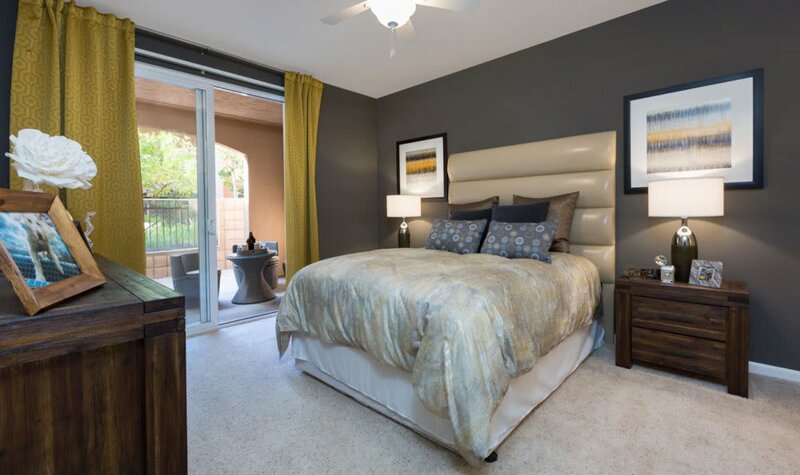 Our one, two and three bedroom homes also boast double-paned windows, modern GE appliances, additional onsite storage options, and dramatically vaulted ceilings in select units. 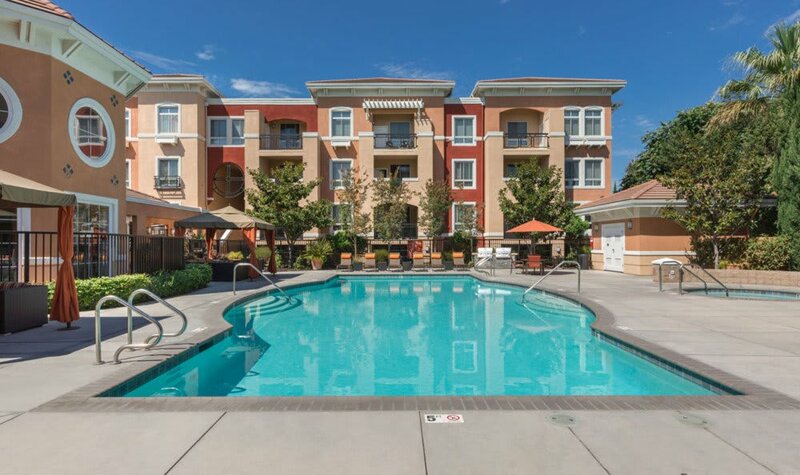 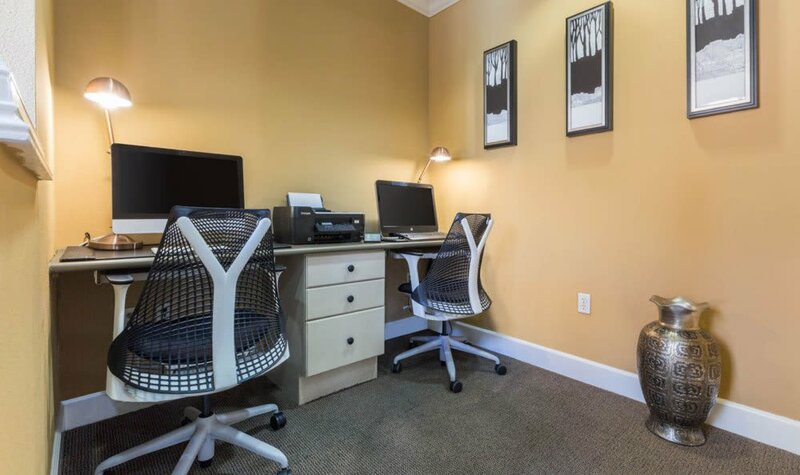 Enjoy our outdoor hot tub, 24-hour fitness center and comfortably furnished business center.